Whether you prefer a 4,700 square foot penthouse residence or a 1, 000 square foot one bedroom at the Ritz, every resident has access to Equinox Sports Club, a 114,000 sq/ft health club with swimming pool, basketball & squash courts and full-service spa. World class 24 hour concierge and Ritz Hotel services and restaurants on site. The Ritz-Carlton Residences truly stand up to the Ritz name. With 24-Hour doorman and concierge services, underground parking, and access to private viewing rooms in the Loews Cineplex, residents are sure to experience the best in luxury living. 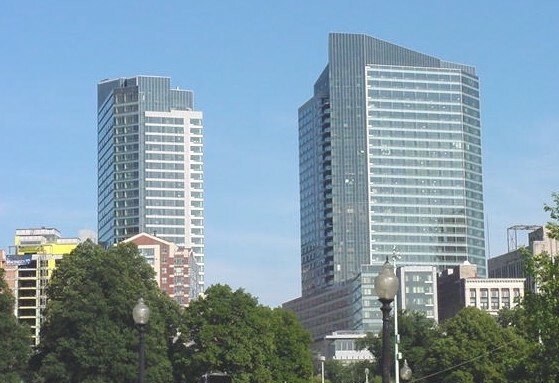 Striking views of the city, Boston Harbor, Boston Common, Public Garden and Charles River are enjoyed by many at the Ritz-Carlton Residences. I have a question about the property at 1 Avery Street Boston MA 02111 (#72429402). I would like to schedule a visit for the property at 1 Avery Street Boston MA 02111 (#72429402). I have a question about the property at 1 Avery Street Boston MA 02111 (#72360249). I would like to schedule a visit for the property at 1 Avery Street Boston MA 02111 (#72360249).